The Adventures of an Author Mom: NEW MOMMY BLOGGER BOOK!!! 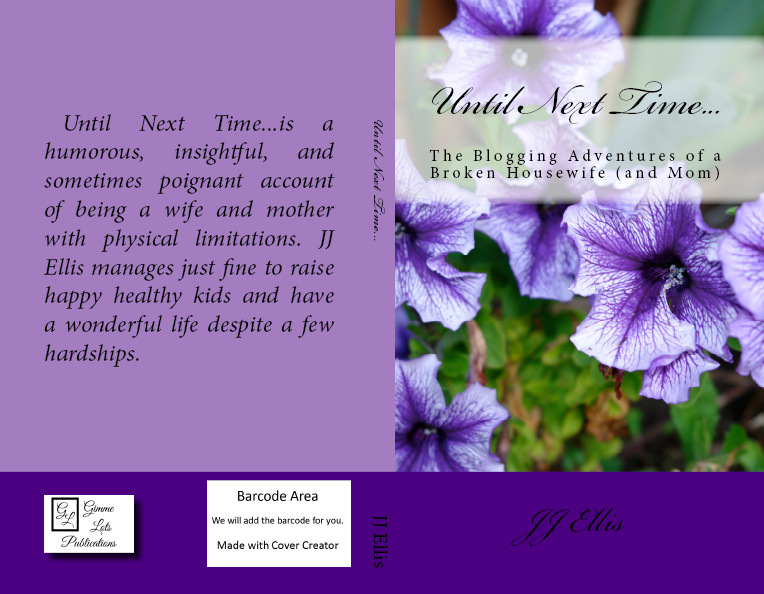 I have a new book about my blog coming out this weekend. It will be available from create space, amazon and kindle! I am giving you all a sneak peek at my cover right here and now. ps- Alaska is fantastic! That's my happy place too. Congrats on the book.